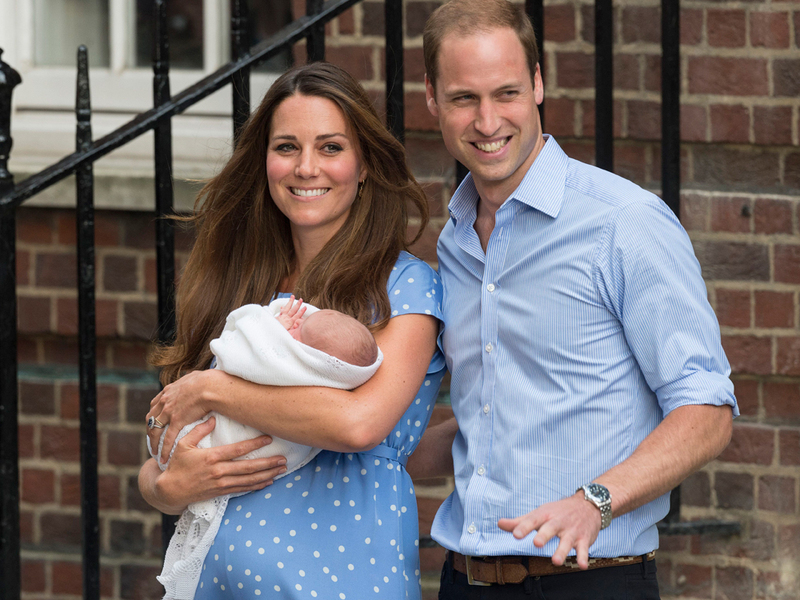 Kate Middleton is said to want more time with her second baby. The Duchess of Cambridge is due to give birth to the second royal baby any week now and it seems she’s learned some lessons from the first time round. It’s being reported that Kate Middleton is eager to have a longer maternity leave so she can spend more time with her growing family. Sounds sensible to us. 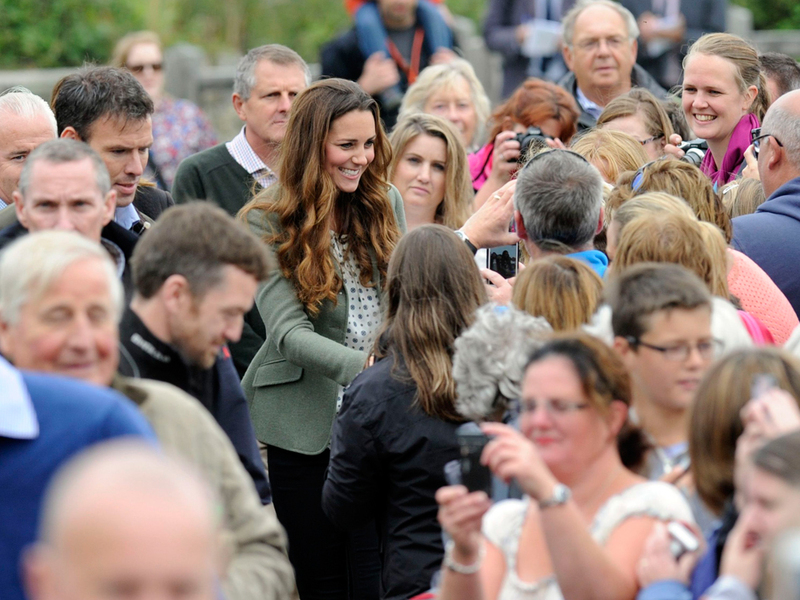 After the birth of Prince George, Duchess Kate made her first public appearance just five-and-a-half weeks later at a marathon in the small seaside town of Anglesey. She then joined Prince William at Tusk Conservation Awards a couple of weeks later. Kate is due to give birth mid-April at St. Mary’s Hospital in London, the same place she welcomed Prince George. Then the family will head off to their country estate at Anmer Hall, where, they have reportedly been trying out pink paint samples… #royalbabygirl?